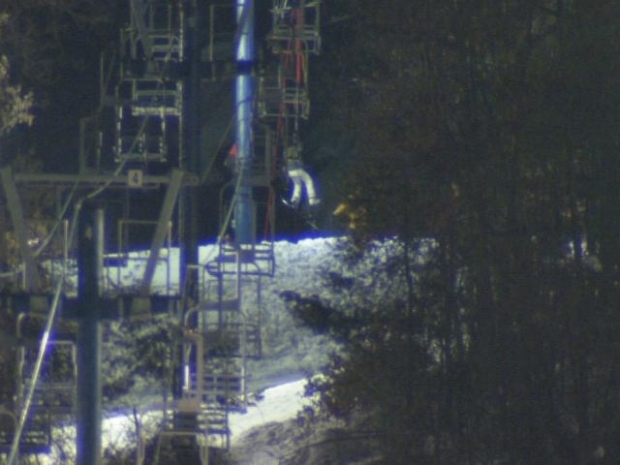 It was a cold night at Mount Southington for dozens of skiers who were stuck on the lift that stopped working as a night of skiing turned into a rescue operation. Dozens of people were on the lift just before 9 p.m. Monday when the problem occured. Mount Southington's ski patrol rescued the skiers, one by one. Bob Kaczmarczyk, of Bloomfield, wasn’t scared as he waited for help. He was just cold. Fortunately he was with a friend, so they huddled together to warm up in the cold night air. At Mount Southington, skiers have been rescued from a broken ski lift. To rescue skiers, members tossed a rope over the ski lift wires and each person had to hop into a chair before being lowered to the ground. "In all honesty, the ski patrol did a great job getting us off," Bob Kaczmarczyk, of Bloomfield, said. "It was a little time consuming, but it was safe." 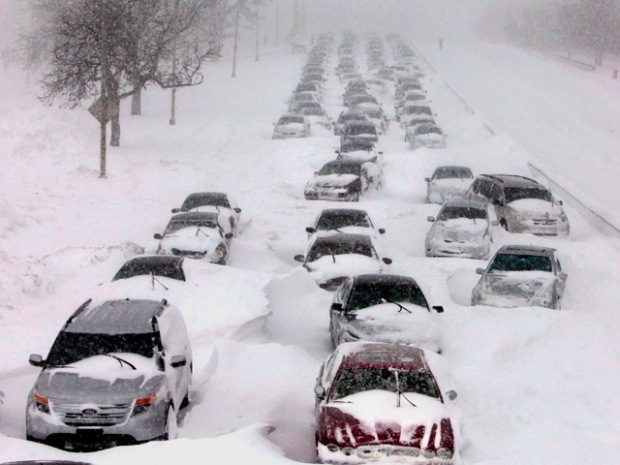 The rescues took about 30 minutes.
" It was just a leap of faith going over as you getting off the chair. That was the hard part," Kaczmarczyk,said. Mount Southington officials said there was a mechanical problem with the main and backup systems that power the lift. The ski area is open on Tuesday but the lift remains shut down until repairs are made. Those who got stuck were given vouchers for their trouble.